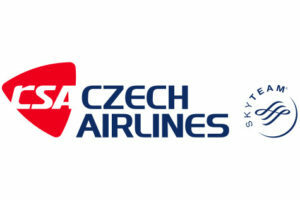 Representing German car rental broker CarDelMar in the Czech Republic, contacts have been established with national Czech air carrier Czech Airlines. 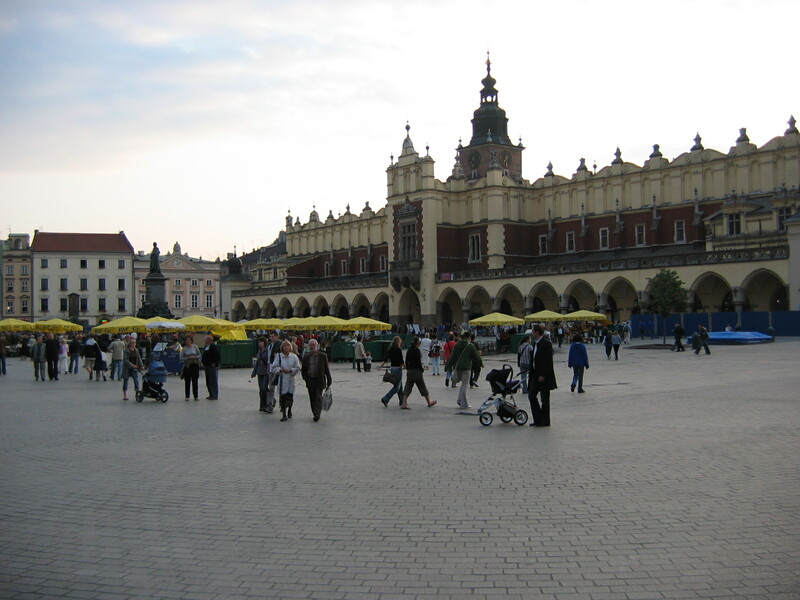 CarDelMar car rental services were integrated in the Czech Airlines services package. CarDelMar, previously not present on the Czech market, gained turnover through the national Czech airline.